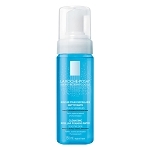 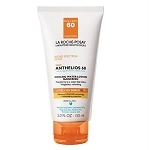 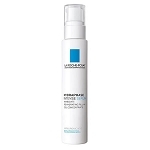 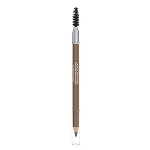 La Roche-Posay Hydraphase Intense Legere can be used under make-up. 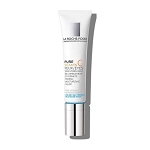 The product contains no oil, thereby leaving skin feeling light compared to other facial moisturizers. 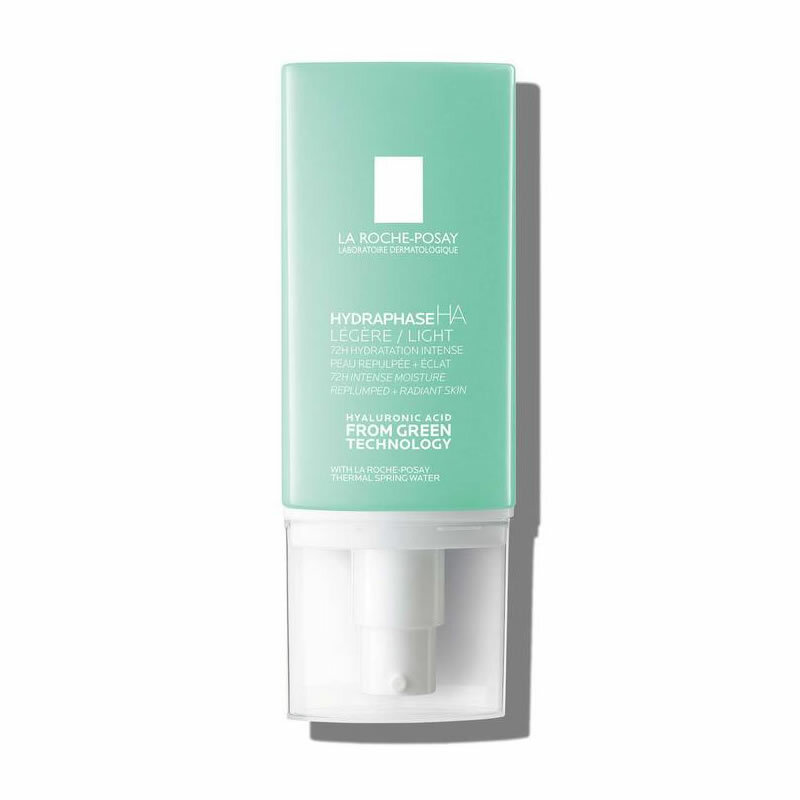 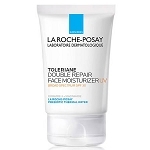 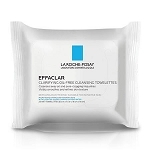 For optimal results, apply gently on face and neck immediately after washing face with a recommended La Roche-Posay product in the morning and evening. 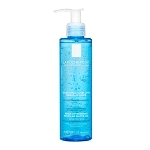 Aqua or Water, Hydrogenated Polyisobutene, Dimethicone, Glycerin, Alcohol Denat, Polyethylene, PEG-20 Stearate, PEG-100 Stearate, Carbomer, Zinc Gluconate, Glyceryl Stearate, Isohexadecane, Sodium Hydroperoxide, Disodium Edta, Copper Sulfate, Hydrolyzed Hyaluronic Acid, Xanthan Gum, Pentylene Glycol, Polysorbate 80, Acrylamide/Sodium Acryloyldimethyltaurate Copolymer, Cetyl Alcohol, Caprylyl Glycol, and Fragrance.